When it comes to public relations, most business owners know the results they want, but don’t know how to make them happen. 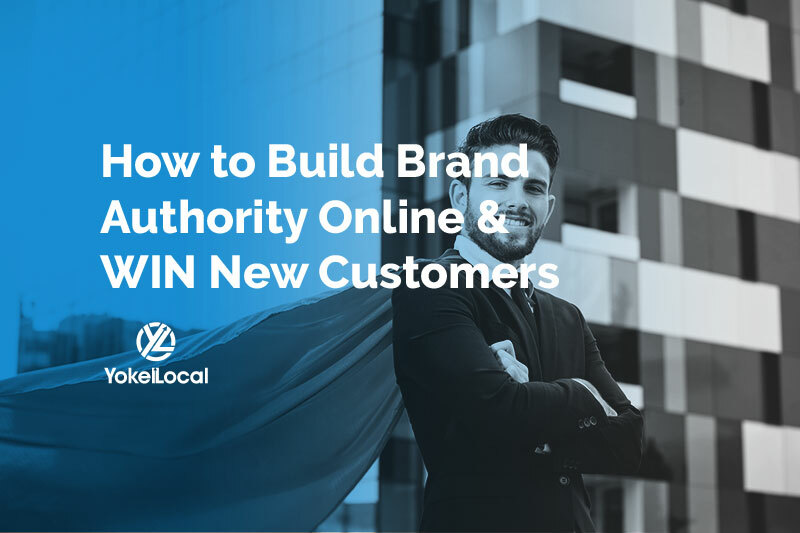 You likely want your business to receive positive publicity from customers, so that you can earn a good reputation, and can ultimately gain more clients over time. Unfortunately, this can’t be achieved overnight and requires hard work and planning. 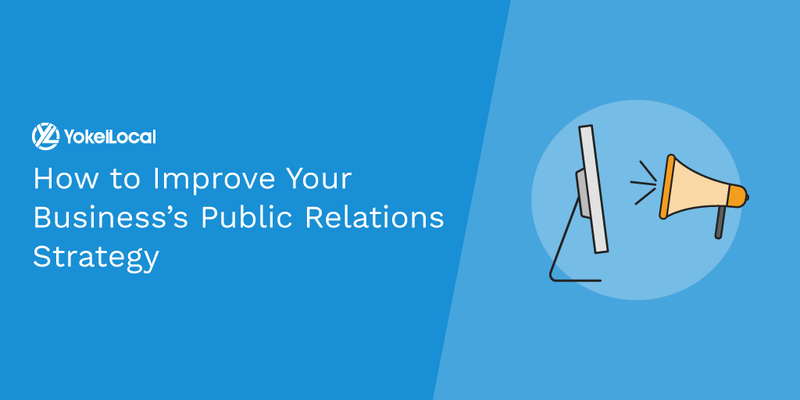 In this post, we’ll provide some tips on how your business can create an actionable public relations strategy. Let’s get started! As a busy business owner, you probably don’t have time to manage your business's public relations strategy completely. Currently, you might be trying to monitor your own public relations, but without the help of a knowledgeable publicist, you might not be seeing any improvements. Luckily, there are plenty of experienced professionals working at PR firms who you can collaborate with. To start this process, you should research firms that specialize in working with businesses in your industry. By doing this, you’ll be able to partner with a team that has previous experience working with similar businesses. They should have a long list of contacts that will benefit you and have ideas on how to promote your business. Before committing, consider interviewing a few different firms, and compare the plans they have for your business. Once you find the best fit, you’ll be able to start implementing their suggestions, and you’ll have their counsel along the way. You might not realize it, but your existing customers can provide the best possible press that your business can receive. Most likely, you have a myriad of customer testimonials that can be used to enhance your business’s reputation; you just need to be strategic in how you present them. Whether it is a review on your Yelp page, a customer email or a video interview, you can utilize these testimonials in your public relations strategy. 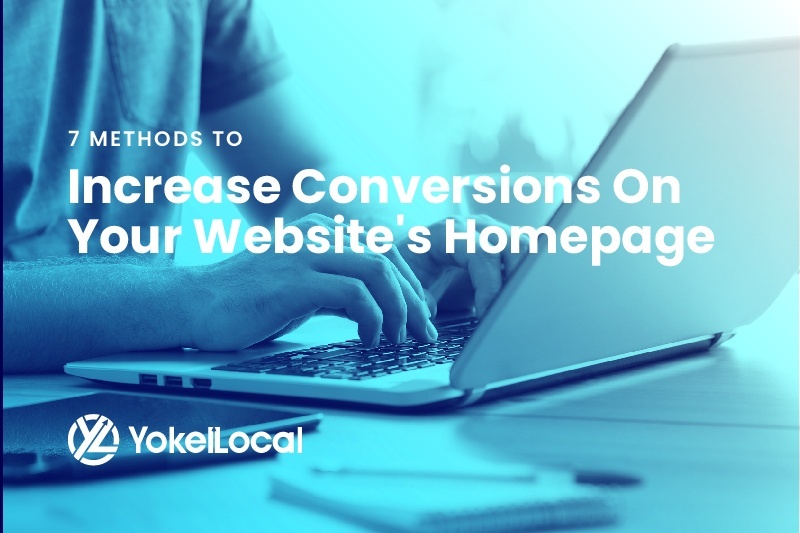 When potential customers see these testimonials displayed on your website, social media pages or printed advertisements, they’ll be more likely to want to purchase your products or services, and it will advance your reputation. Do you neglect your business’s social media pages? If so, you could be missing out on beneficial public relations opportunities. According to Smart Insights, practically every age and gender demographic is represented on social media. 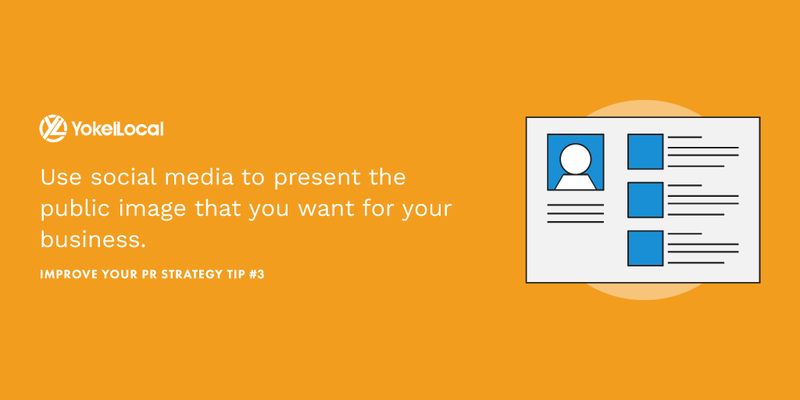 This means that regardless of who your target audience is, you can find them on social media. Social media can be a strategic public relations tool, because you can take control of the message you’re conveying to your followers. You can promote sales, feature customer testimonials (as mentioned above) and share insightful stories about your company culture. Use social media to present the public image that you want for your business, and other outlets will follow suite. Is your business preparing to release a new product or service? Or perhaps your team has been participating in a local charitable cause. If your business has a story to tell, don’t be afraid to spread the news! In addition to covering it on your own blog or social media profiles, you should reach out to publications or websites that you want publicity from. To do this, you should write a compelling pitch email that an editor simply can’t resist. Try to keep the pitch concise, but provide relevant details that an editor will find useful. If you don’t hear back, don’t be afraid to follow up. Getting stories written about your business will take diligence, but hopefully, it will lead to promising opportunities. If your customer service team is dedicated to resolving issues and ensuring your patrons’ satisfaction, you’ll likely receive less negative reviews or comments online. Receiving a scathing review online can be frustrating, and it can have major effects on future sales. In comparison, positive reviews produce an average of 18 percent increase in sales. So, if you want to receive favorable reviews AND good press for your business, make customer service a priority. To lessen negative feedback, and improve the publicity your business receives, make it a priority to handle issues as soon as they occur. This way, you’ll be back in customers’ good graces, and they likely won’t have any reason to write negatively about your business. 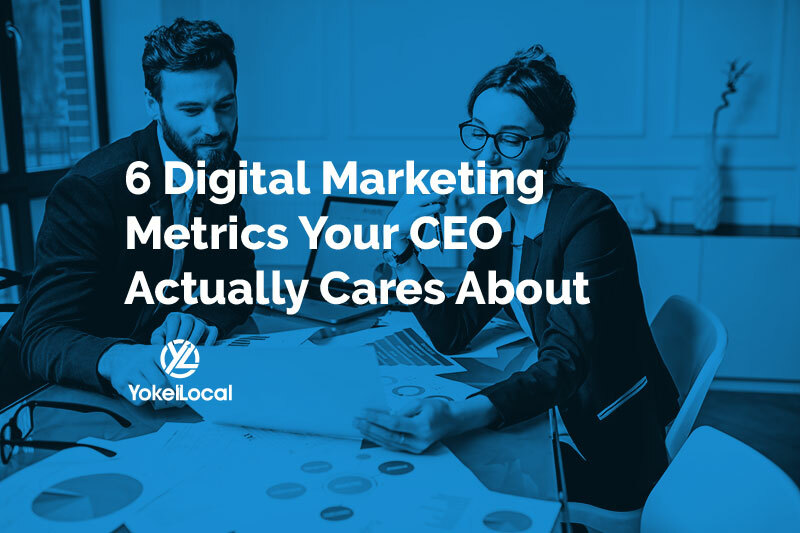 Instead of constantly trying to remove or respond to unflattering feedback, if you strive to make your customers happy from start to finish, you won’t have to worry about your business being portrayed in a negative light. If your current approach to public relations needs to be refreshed, implement the suggestions featured in this post. Small businesses rely on having positive publicity to grow their network, so it is imperative that you put effort into this area.